Jump around with these iOS must haves. Platform games have come a long way. What began as simple and addictive experiences became more advanced, especially on mobile. Now there are a ton of platformers to choose from, ranging from old-school classics to new twisted favorites. That said, here are the top 10 platforming games you can download for Apple devices. Load 'em up and have fun. 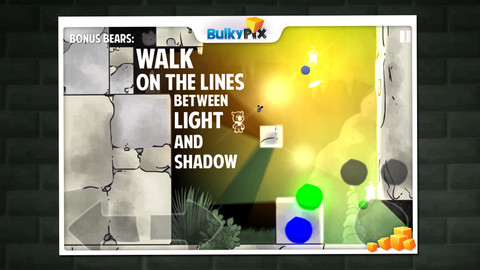 Players seeking an artistically charged platforming game will want to check out BulkyPix's charming title. In Penumbear, you guide an unlikely hero through a darkly lit castle, requiring the help of a magical firefly that can light up the room on command. You'll need to walk the fine line between light and shadow to survive the 100+ levels this game offers. Get ready for a challenge. Max and the Magic Marker is a finely crafted platforming game where you guide a young boy through a spectacular world seeking a monster. 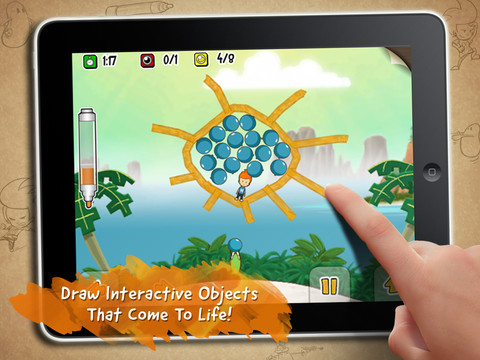 Though the boy's capabilities are limited, he can use a marker to draw items on the screen to help him along, including objects that will crush enemies and pathways that let him reach higher areas. It's one thing to go on a quest to rescue a princess or crush a powerful adversary. It's another to go searching for the jerk that stole your pants. 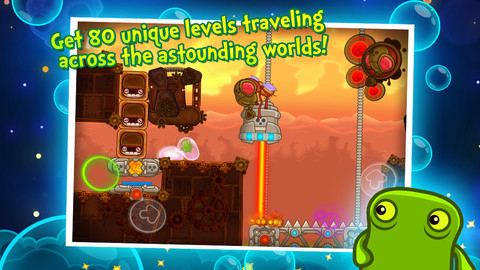 That's the challenge Wimp faces in this adorable platforming adventure, featuring over 80 levels to get through, realistic physics and beautiful Retina-supported graphics. It's the most fun you'll have on your mobile device - even if you aren't wearing pants. 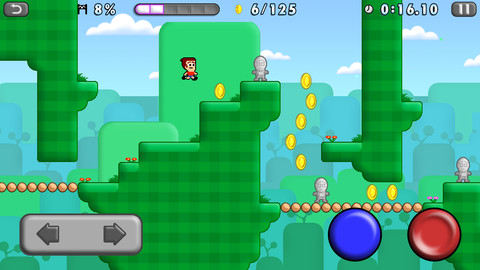 A platformer that first found its success as a release on Nintendo's eShop for the Wii, NyxQuest HD made a grand debut on iPhone and iPad. 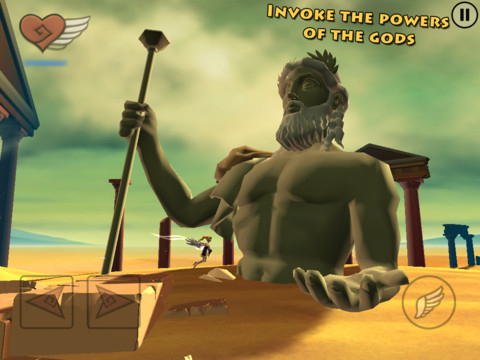 Featuring terrific touch-screen controls, beautiful visuals that bring the ancient Greek world to life and plenty of minions to destroy with the powers of Zeus, it's one of Chillingo's better platformers. You can also snag it right now for a dollar, but only for a limited time. 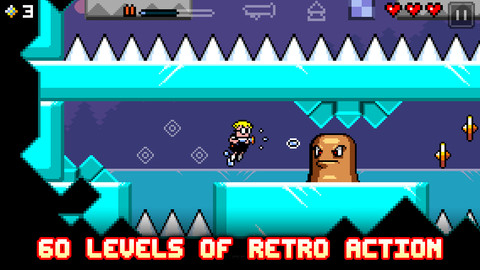 Featuring classic gameplay taken straight from the best old-school platformers, neat retro-style graphics and an assortment of 80 plus levels, Mikey Shorts is without question one of the finest platformers you'll find on the App Store, with spot-on controls and the option to customize the hero. Go ahead and track down the hidden Golden Shorts. For the past couple of years, Ravenous Games gave us a glorious opportunity to avoid peril while punching evil scientists. 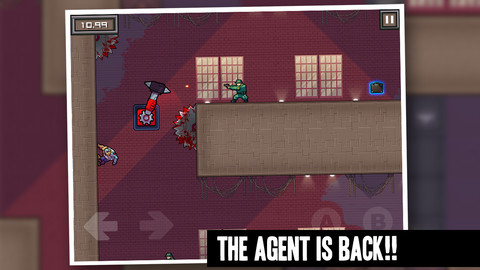 The third chapter in the series, League of Evil 3, is the best yet, with even more challenging levels, customizable controls and of course, plenty of bloodshed. Those eggheads had it coming. 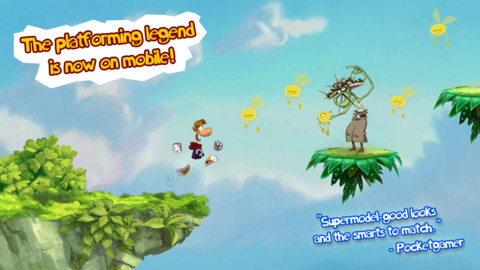 Even though it's not the mobile edition of Rayman Origins we were hoping for, Rayman Jungle Run provides the next best thing - the animated platforming goodness of the series with timed challenges. With the help of your limbless ally, you'll jump, fly and bounce off walls as you collect all the Lums in the quickest time possible. With simple controls and wonderful graphics, this platformer is a must-own. Sequel, please. 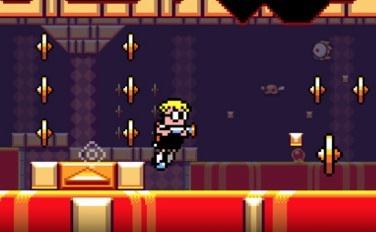 First getting its start on the Nintendo 3DS, Renegade Kid's awesome 8-bit-style platformer thrives on mobile, thanks to a very faithful translation. In this enjoyable effort, you play as a kid armed with a water cannon as you try to destroy the bothersome Mudds while collecting gems. The retro graphics and music make this worth the purchase - but you'll also love how the game plays. 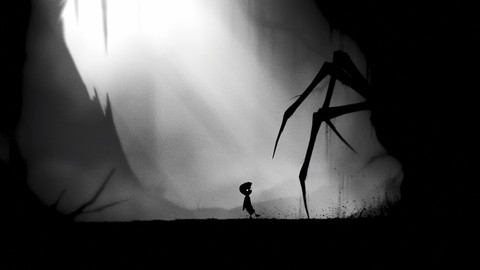 Easily one of the finest platforming games released on consoles, Playdead Games gave mobile users the opportunity to check out Limbo earlier this month on the App Store. Despite the lack of traditional controls - you use touch-screen maneuvers to get around - the game hasn't lost any of its atmospheric genius, between the spooky graphics and the tricky puzzle design. You may die - often - but it'll be worth it to see this game to the end. Sonic CD is better than ever, thanks to a well-respected treatment by both Sega and dedicated developer Christian Whitehead. The music is fantastic - you can choose between U.S. and Japanese soundtracks - and the graphics look great for an old-school game. However, it's the timeless Sonic gameplay, complete with time travel hook and 3D bonus stages, that'll amaze you. 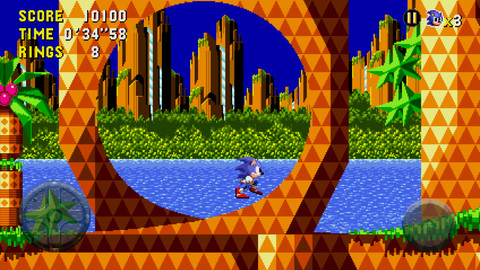 What's more, Sega re-released the original Genesis game Sonic the Hedgehog with a similar control set-up and visual upgrade.